Generators - Lloyd's Electric Service, Inc.
Generators, like all mechanical equipment, need preventative and corrective maintenance. Lloyd’s Electric Service can handle all of your generator maintenance and repairs. Our team of factory trained technicians are unsurpassed in the industry. In the event of extended power outages, we have the capability of mobilizing our team of technicians 24hrs a day, assuring that your home or business will not be left in the dark. When you call Lloyd’s, you can rest assured knowing that you're talking to generator professionals. Discounts are available on 3 year and 5 year service agreements. 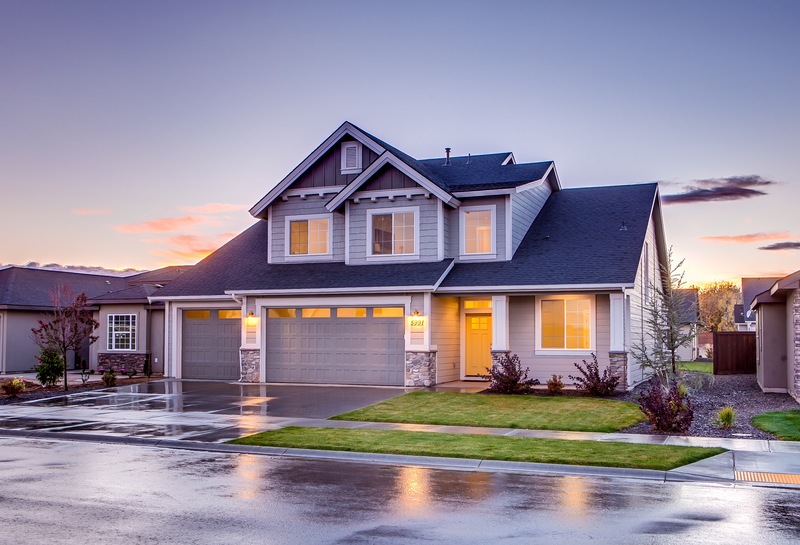 Lloyd’s Electric Service, Inc. specializes in the design and installation of home, commercial, and industrial standby and emergency backup generators across the Southeast. 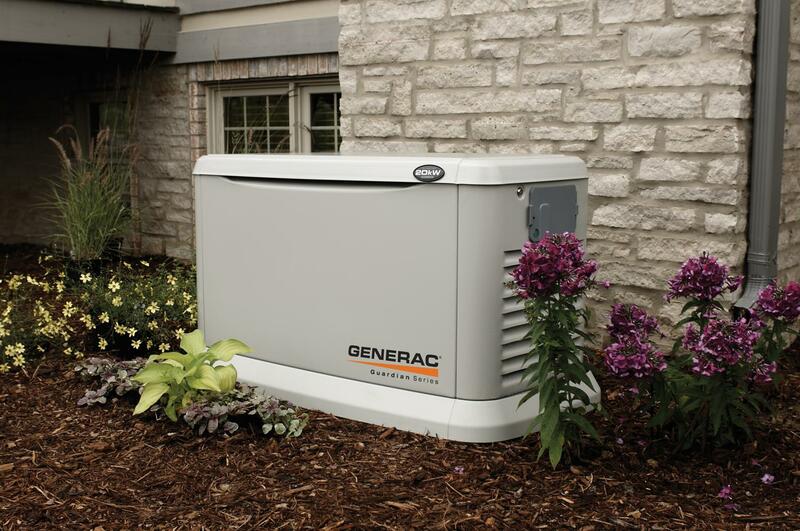 We are experts in the national and local installation codes that govern the installation of standby generators. All members of our team are Generac Factory Trained Technicians. Let Lloyd’s Electric Service design and install a safe and affordable standby generator system for your home or business. As a Power Pro Elite Dealer, Lloyd's Electric Service, Inc. consistently delivers the Generac brand promise of giving customers peace of mind and provides outstanding customer service. Lloyd's Electric Service, Inc. personnel are Generac trained and certified. Their highly skilled personnel and ample product and parts inventory ensures that customers’ equipment is properly maintained and in optimal operating condition at all times. This on-going commitment has fueled Lloyd's Electric's expansion and positioned them as a recognized leader in the sales, installation, and service of Generac standby generators for residential and commercial use. How long can you afford to be closed? Losing power for even a few hours can mean thousands of dollars in lost revenue to your business. Security systems go down, refrigerated goods spoil, customers are turned away. Lloyd's Electric Service, Inc. installs standby generators powerful enough to back your entire business without the cost of expensive configured systems. The backbone of America relies on manufacturers. Everything from vehicles to medical equipment to furniture to electronics to aerospace to pulp and paper mills to plastic molding, and so much more. When the power goes out due to grid failures or weather, you could suffer inventory losses, equipment failures or miss “just-in-time” delivery dates resulting in the loss of thousands or even millions of dollars in revenue. And for many processes, loss of power spoils the end product which now becomes scrap and has to be disposed. Staff members working overtime hours will not be able to compensate for the waste. Our team will work with you to tailor the best possible financing solution for your unique operational situation. Our financing options include lease-to-own, Power Purchase Agreement (PPA), financed purchases, or cash purchases. We’ll review all of the options with you and make considered recommendations that can assist you with your decision.